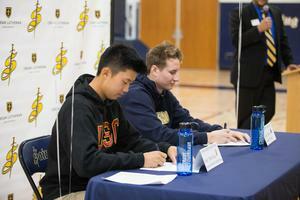 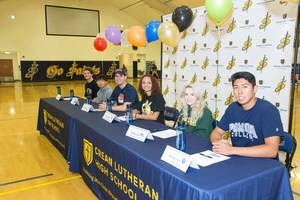 -National Letter of Intent Signing. 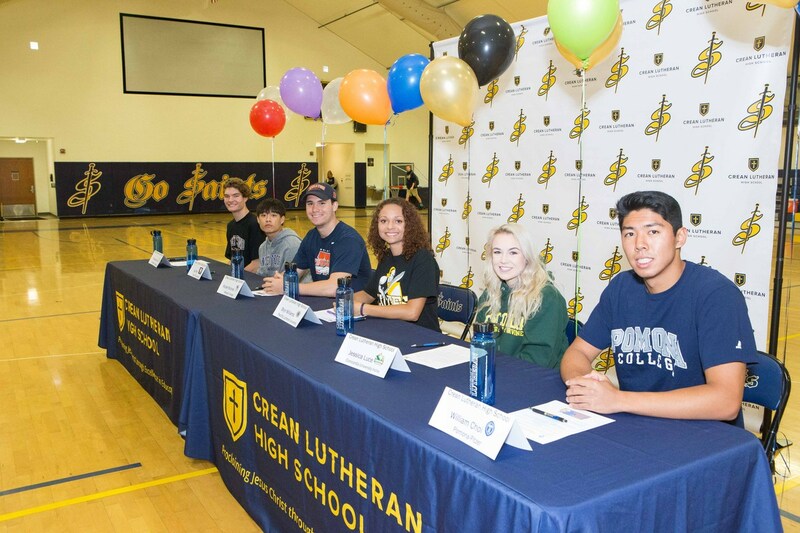 Pictures and Information here! 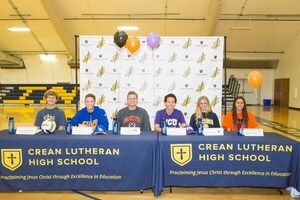 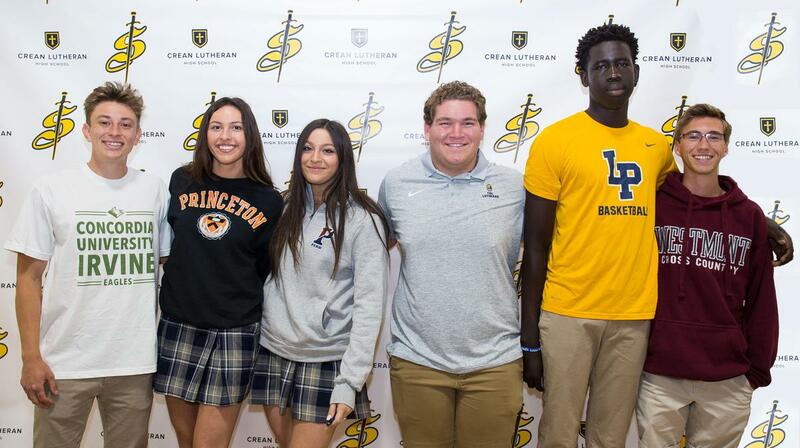 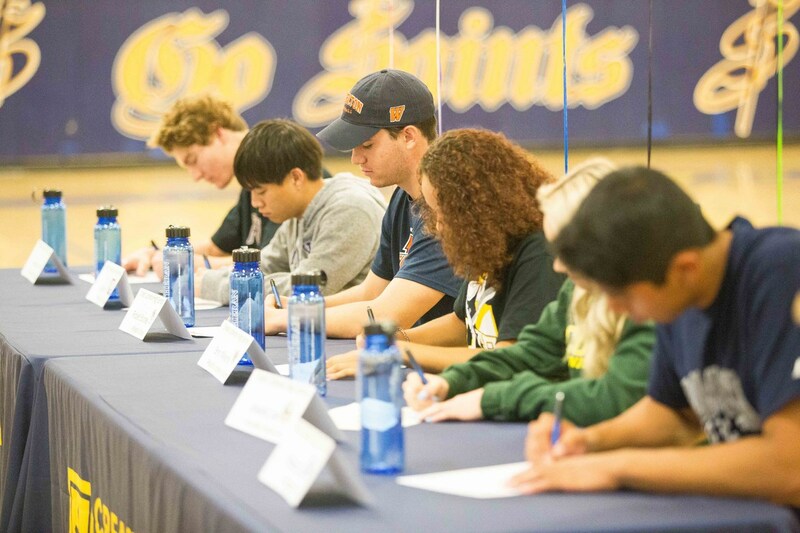 Spring Signing Day (April 17, 2019) Click here to view pictures. Fall Signing Day (November 14, 2018) Click here to view photos.